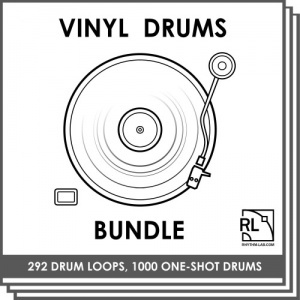 Uptempo Vinylistic Breaks - Rhythm Lab | Free Wav Samples, Loops, Breaks, VST Plugins, Synth Presets and much more! 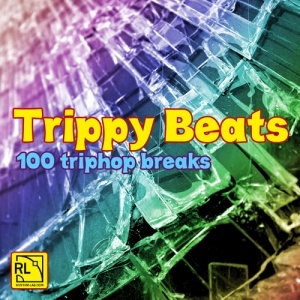 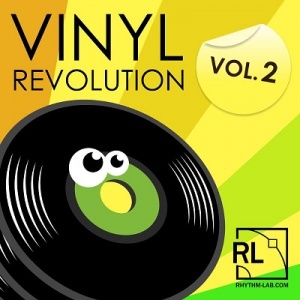 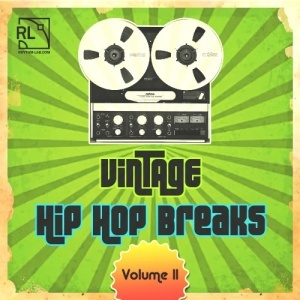 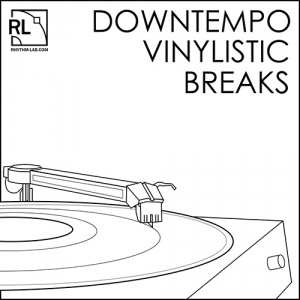 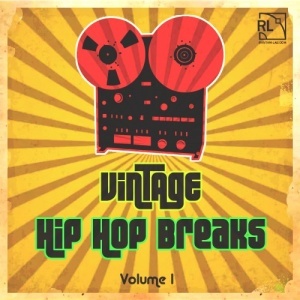 “Uptempo Vinylistic Breaks” by Rhythm Lab delivers a painstakingly created collection of 64 energetic drum breaks and loops, perfect for any producer of D&B, Breakbeat, Jungle or any other breaks genre. 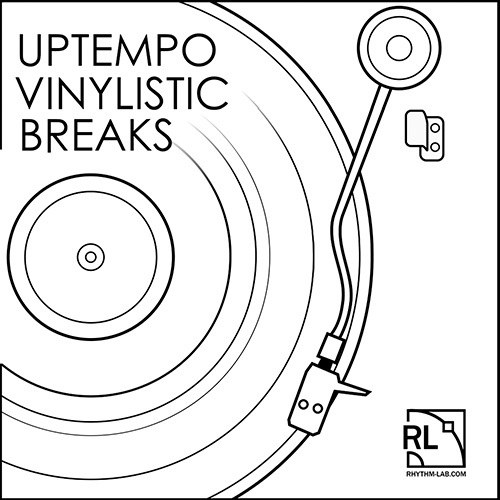 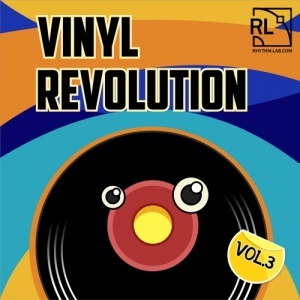 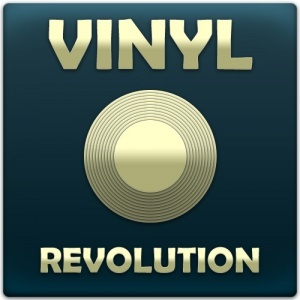 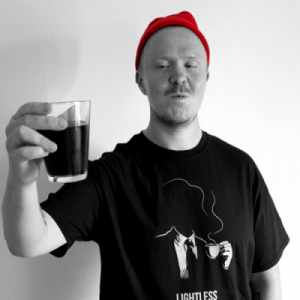 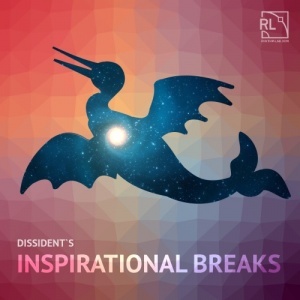 This collection has been carefully programmed and skilfully engineered to perfection by Dmitry "Cyberworm" Vasilyev, the drum breaks included in “Uptempo Vinylistic Breaks” all range from 165 to 175Bpm. 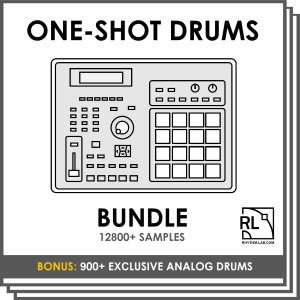 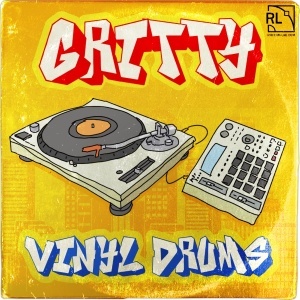 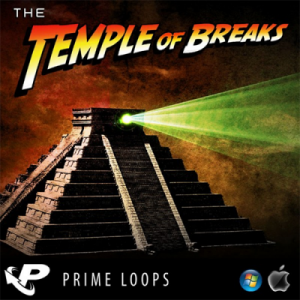 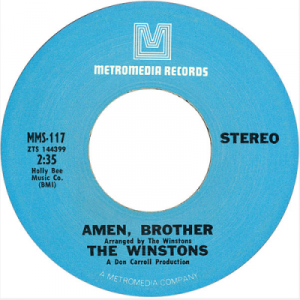 All of the drum breaks come with that special and timeless punch, which can only be achieved by layering original drum sounds and breaks sampled from vinyl. 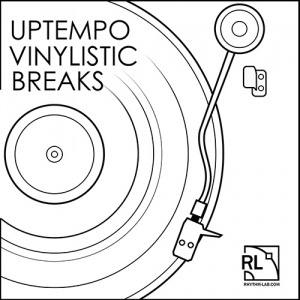 Purchase “Uptempo Vinylistic Breaks” today and vitalize your tracks with some awesomely charismatic and absolutely bone-dry drum patterns and breakbeats! 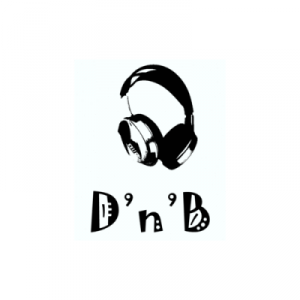 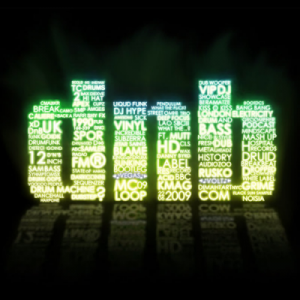 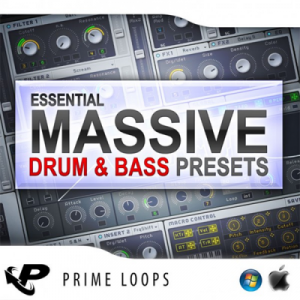 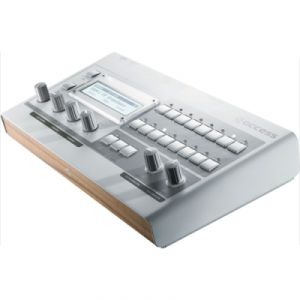 This is the perfect tool kit for producers of D&B, Liquid, Neuro, Jungle and many more basic music genres. 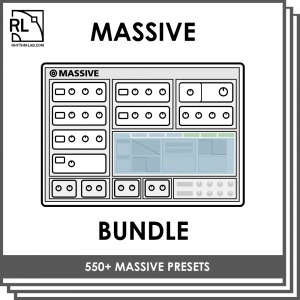 The WAV version of this product will also contain Rex2 Files for you.